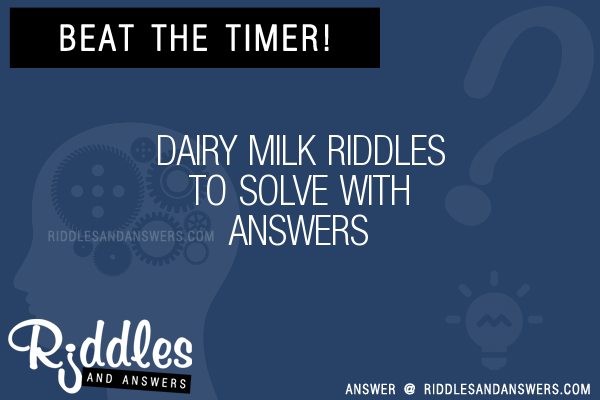 Here we've provide a compiled a list of the best dairy milk puzzles and riddles to solve we could find. The results compiled are acquired by taking your search "dairy milk" and breaking it down to search through our database for relevant content. What kind of things does a farmer talk about when he is milking cows? 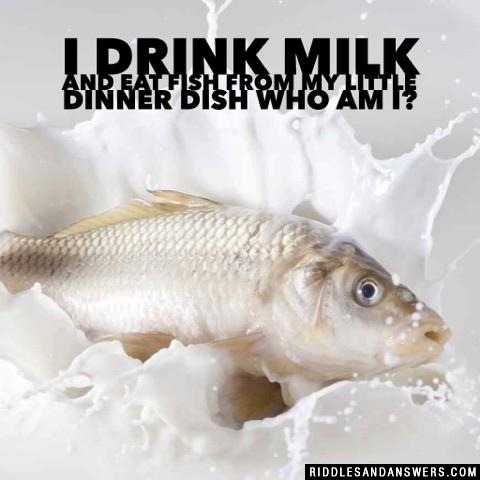 I give milk and have a horn but Im not a cow? Who am I?